Property giant Megaworld is set to complete a record number of office and commercial projects this year, strengthening the company’s recurring income portfolio that is expected to further drive double digit growth in the next three to five years. Five office towers with a combined inventory of around 207,000 square meters of fresh office spaces will be completed by the company this year, bringing Megaworld’s total leasable office inventory to 1.2 million square meters, still the highest among office developers in the country. These office towers include the Eastwood Global Plaza in Eastwood City, Two Techno Place in Iloilo Business Park, 10 West Campus in McKinley West, Southwoods BPO Tower 1 in Southwoods City and the World Commerce Place in Uptown Bonifacio. 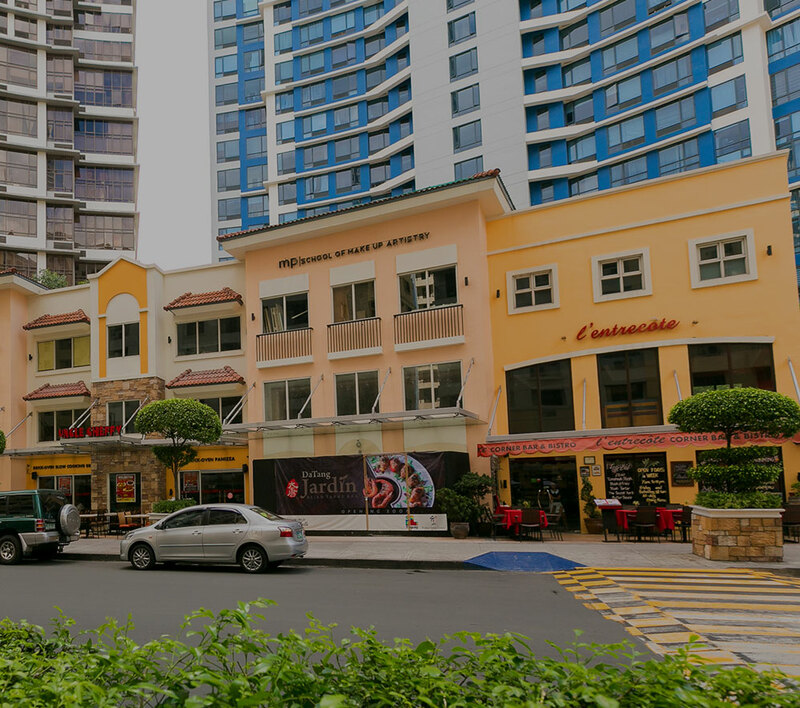 Seven Lifestyle Malls and commercial properties, including expansion of existing malls with a total of around 176,000 square meters of gross floor area, on the other hand, will be completed around the country, particularly in Arcovia City, Iloilo Business Park, McKinley Hill, Alabang West, Uptown Bonifacio, Makati City and Las Piñas City. This brings the company’s total gross floor area for mall and commercial properties to 791,587 square meters by the end of 2018. “We build a stronger bottomline if we continue to strengthen our recurring income base. This is why we invest heavily on our rental properties, taking advantage of the strong economy and the influx of investments into the country,” says Kevin L. Tan, senior vice president, Megaworld. During the first quarter of 2018, rental income, which primarily came from leasing of office spaces and Lifestyle Malls, grew 16.5% to a record P3.4-billion from last year’s P2.9-billion, the fastest among the company’s business segments. “The company remains on-track in achieving its goal of P20-billion in rental revenues by 2020. This year will be critical for us as we construct a record number of leasable offices and mall spaces,” Tan adds. The Andrew Tan-led property giant, known for developing integrated urban townships across the Philippines, grew its net income by 12.5% to P3.3-billion in the first quarter of 2018 from P2.9-billion during the same period the previous year. Net income attributable to parent company ended at P3.2-billion by end-March 2018, an 11.3% jump from P2.8-billion during the same period in 2017. Megaworld’s consolidated revenues grew close to 10% to P13.1-billion in the first three months of 2018 from P12-billion during the same period during the previous year. Comprising around 70% of its consolidated revenues, the company’s residential business was up about 6% in the first quarter of 2018, growing to P8.8-billion from P8.3-billion during the same period the previous year. “What we are excited about is the fact that our hotel businesses are also fast growing,” reveals Tan. Megaworld’s hotel revenues grew around 10% during the first quarter of the year to P368-million from P335-million during the same period in 2017 as the company expands its homegrown hotel brands Savoy and Belmont to other areas. Earlier this year, Megaworld announced the evolution of its developments into ‘iTownships’, a move that future-proofs its developments by incorporating digital technology, design innovations, connectivity and environmental sustainability into its townships.